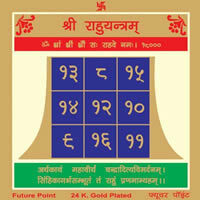 Rahu Yantra is regarded as most potent for achieving success in matters related to foreign countries. 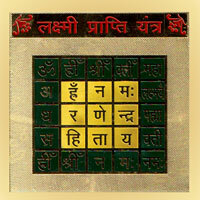 The persons who are connected with foreign countries or are residing/working away from home may derive benefits by this yantra. 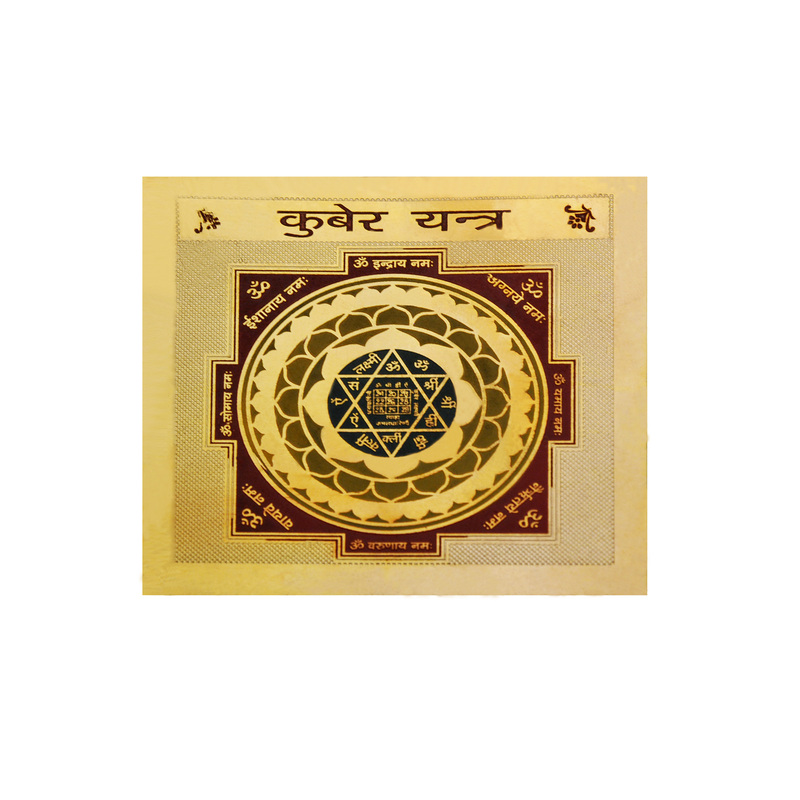 Rahu yantra is also helpful in maintaining good health and safeguarding from enemies. 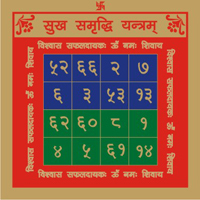 The employees get promotion only by blessings of Rahu. 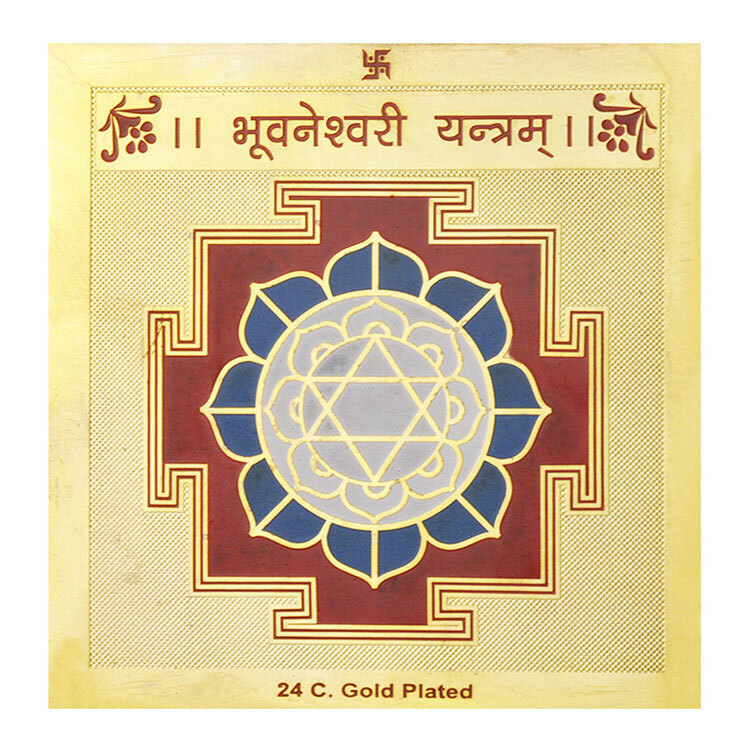 Establish the yantra with faith and light a lamp having mustard oil before it daily. Offer blue or black flowers.